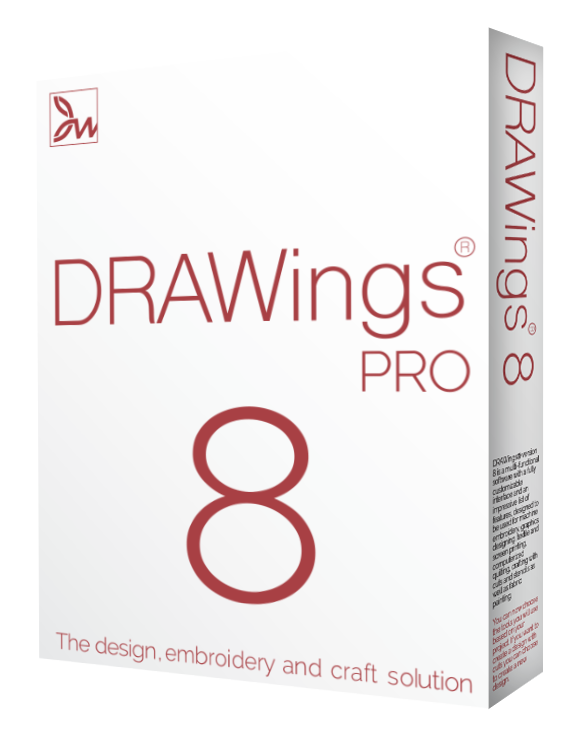 DRAWings® version 8 is a multi-functional software with a fully customizable interface and an impressive list of features, designed to be used for machine embroidery, graphics designing, textile and screen printing, computerized quilting, crafting with cuts and stencils as well as fabric painting. You can now choose the tools you will use based on your project. If you want to create a design with cuts you can choose to create a new design with only the Cut Technique enabled. In this case only the tools of the Cut technique will be available to you, thus simplifying your workspace and allowing you to be more productive and precise. 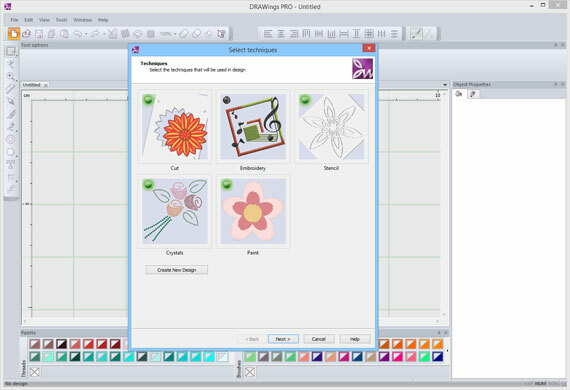 You always have the ability to enable or disable techniques, based on the project’s needs, and create beautiful designs that can combine all the available techniques.